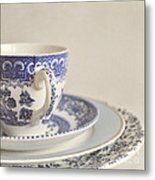 There are no comments for China Cup And Plates. Click here to post the first comment. 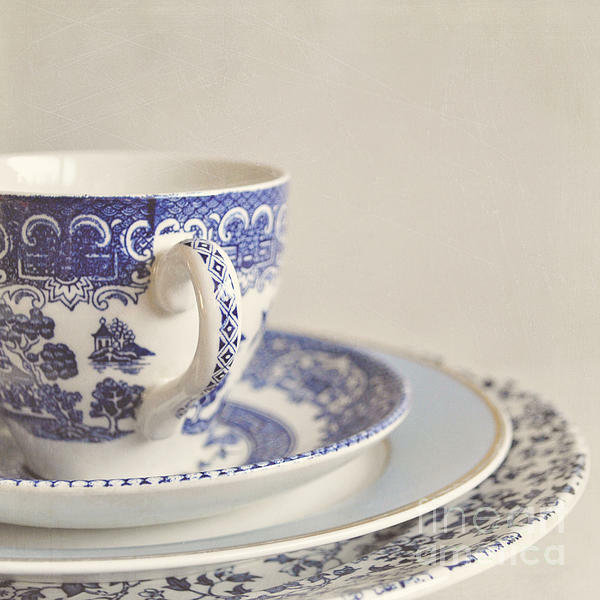 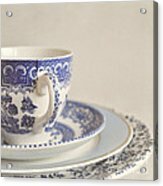 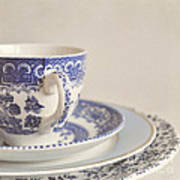 Still life of a blue and white china cup placed on a stack of decorative plates.